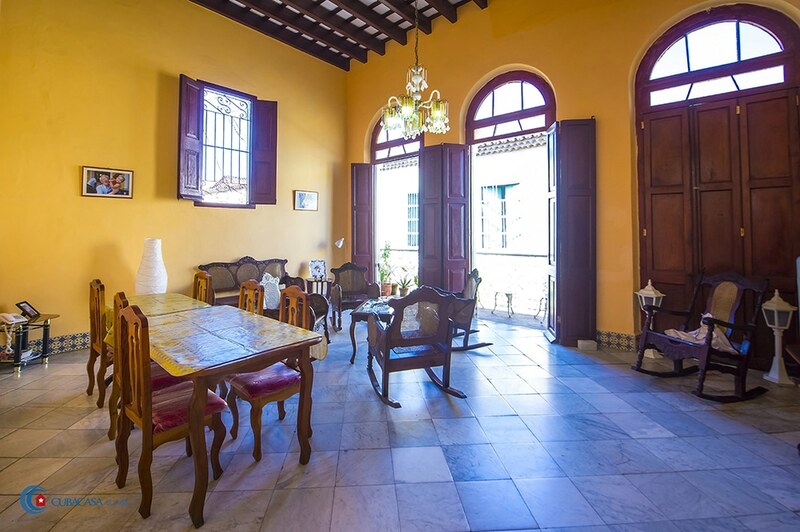 Paula and Michel, an economist and chef, manage this colonial casa particular in Havana, right next to the Convento Santa Clara in Old Havana. 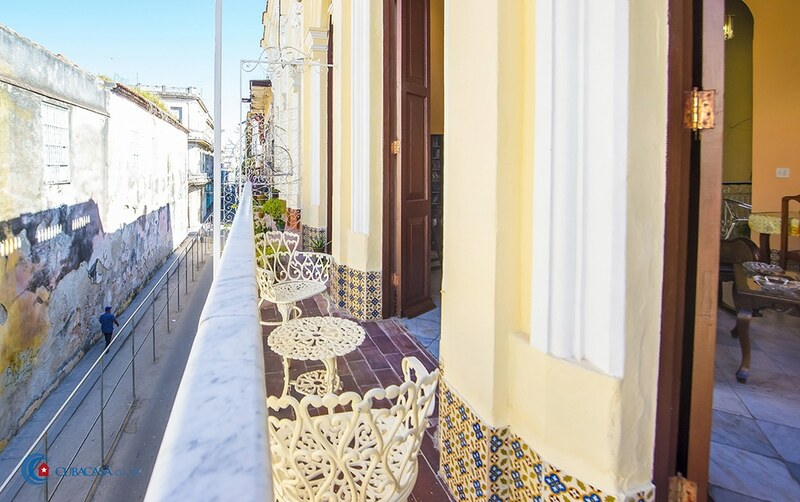 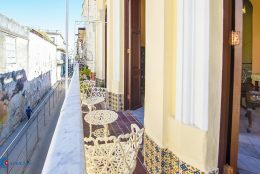 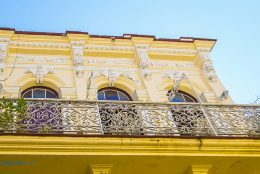 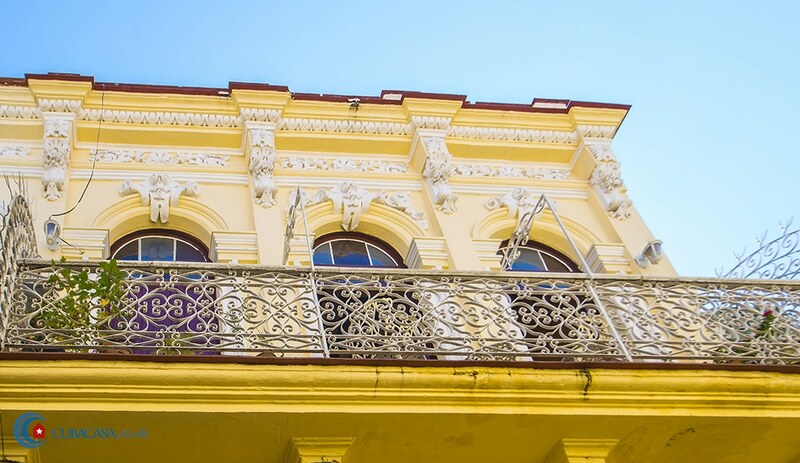 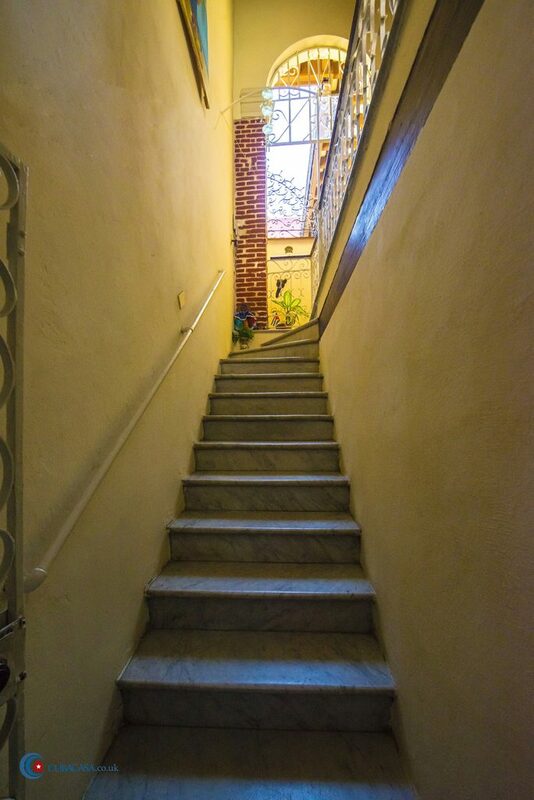 The casa is nice and breezy, with a planted balcony to watch life go by on the streets below and a nice roof terrace where you can relax in the evenings. 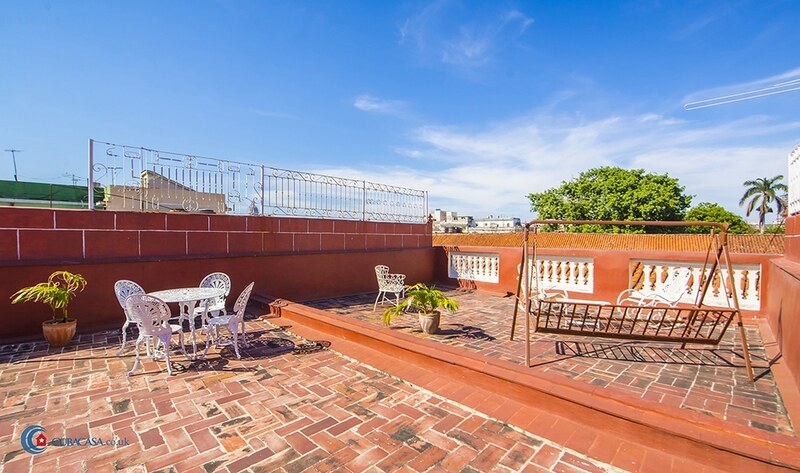 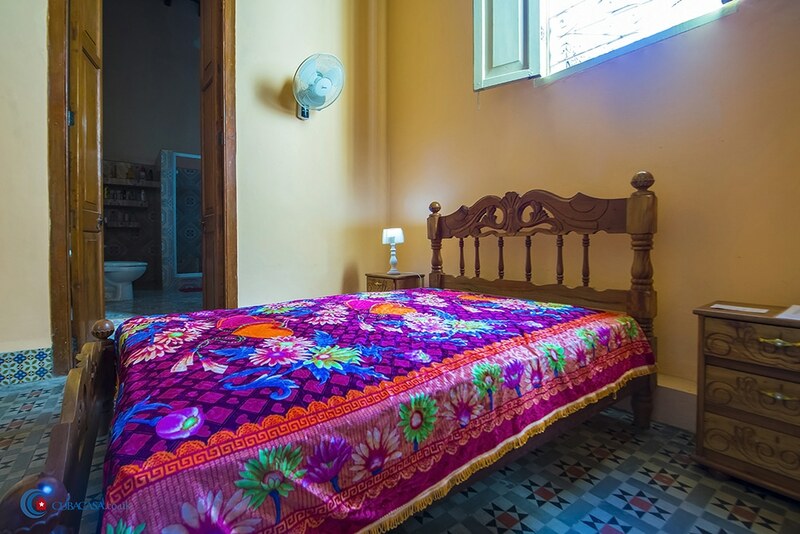 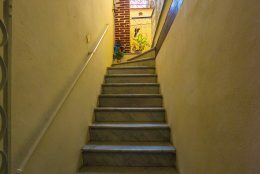 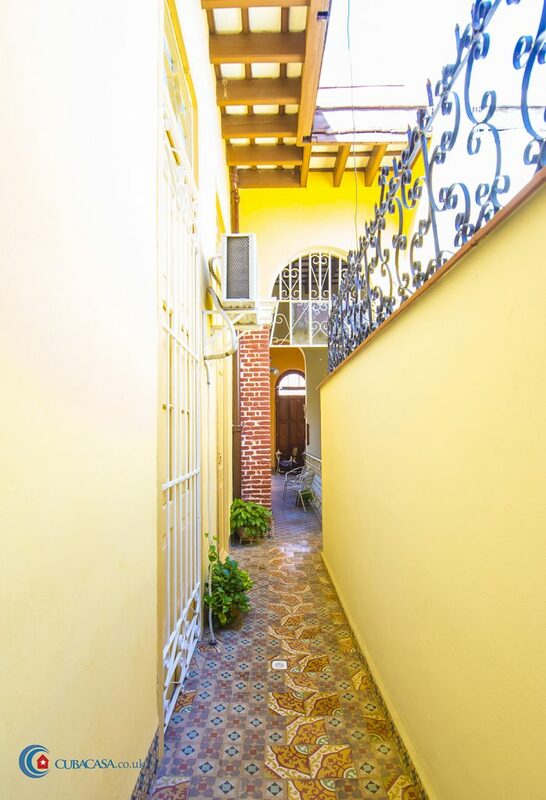 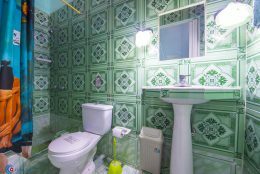 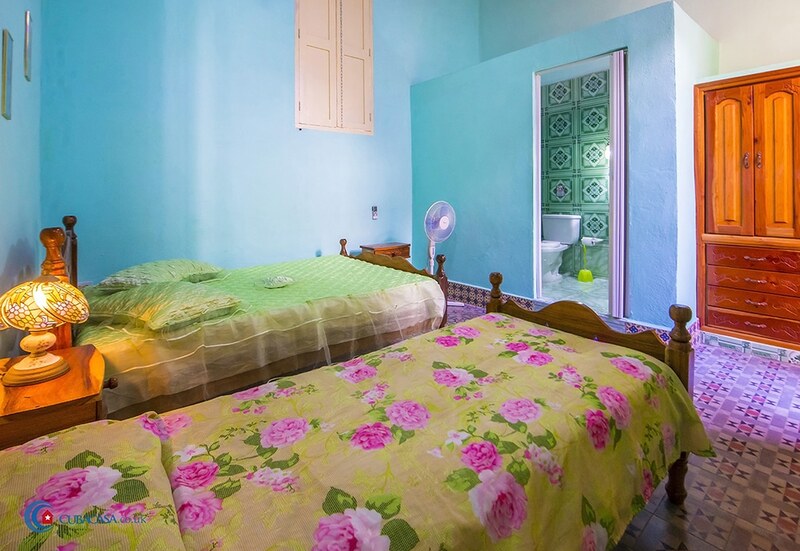 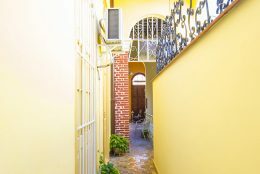 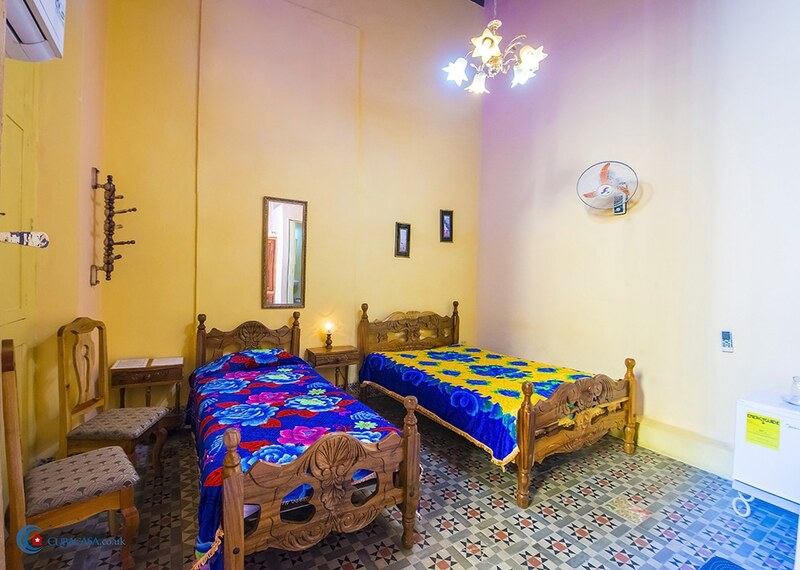 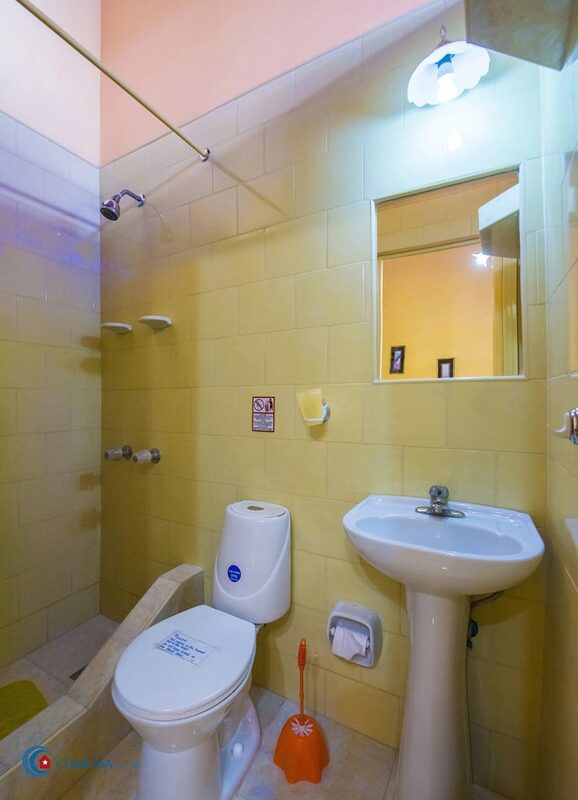 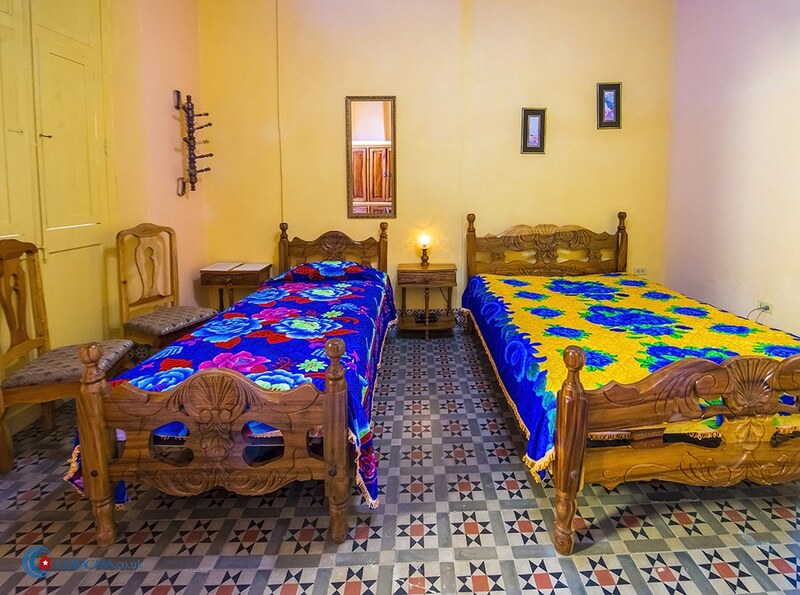 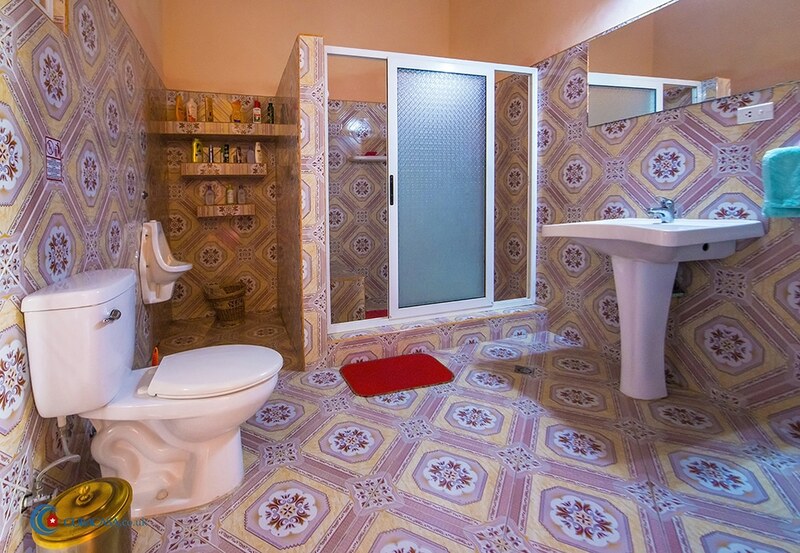 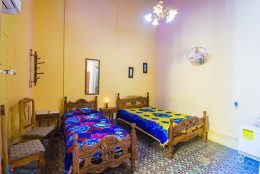 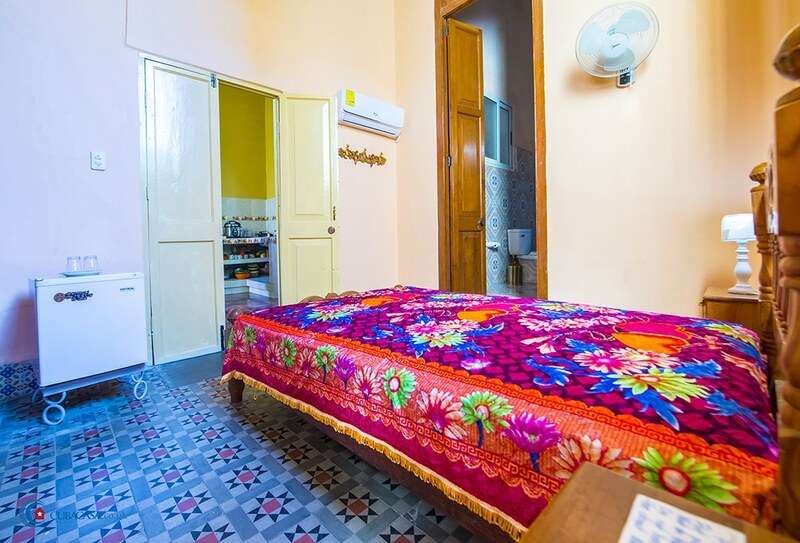 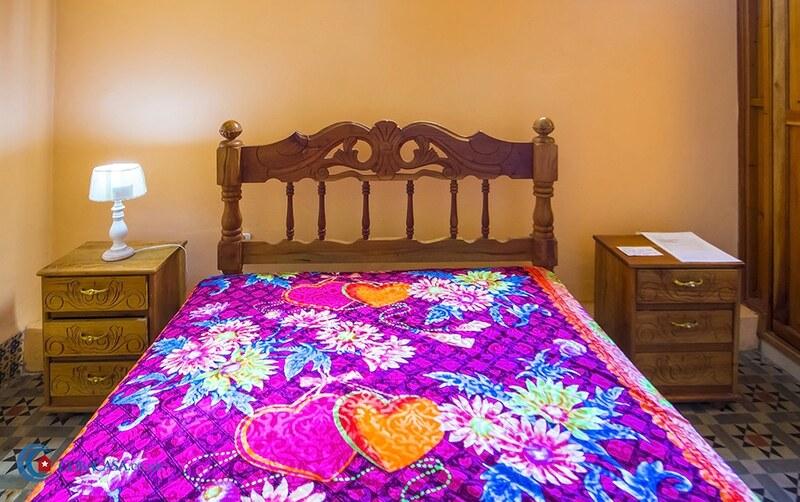 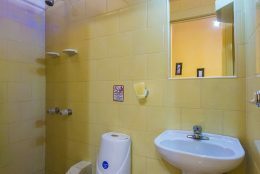 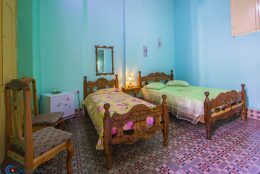 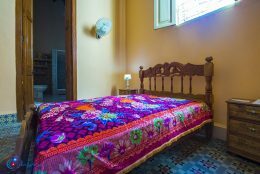 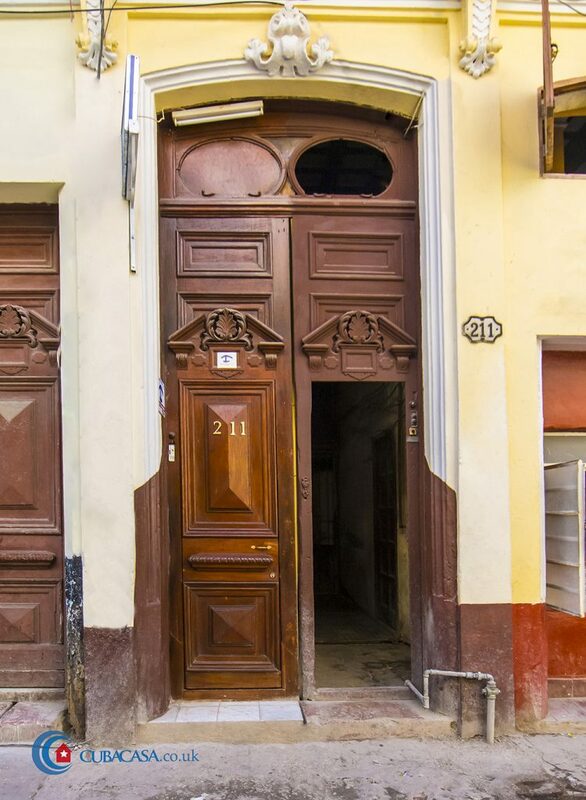 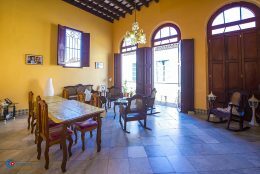 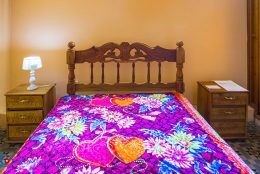 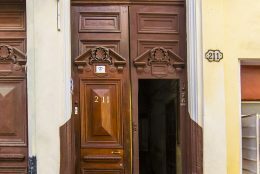 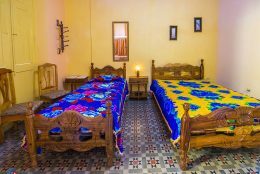 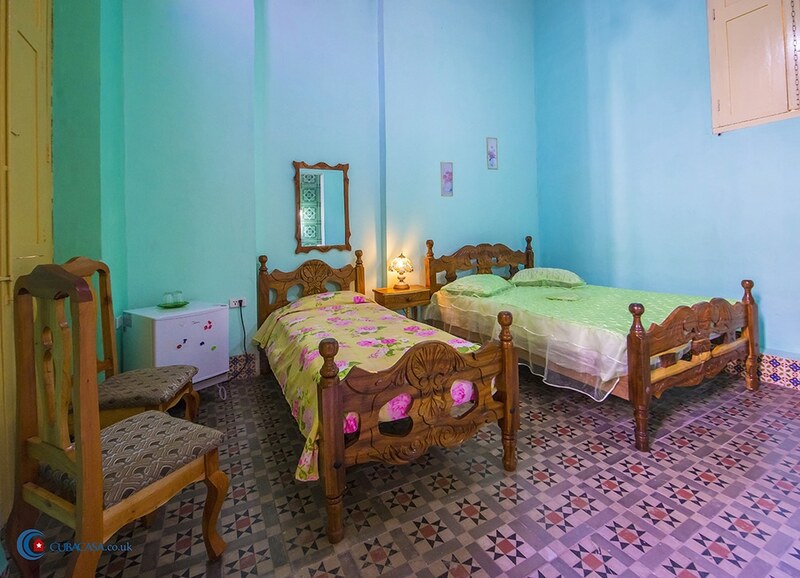 Overall it’s a lovely casa with a great location and friendly hosts, so a good casa particular to pick for your stay in Havana.